In every industry there are the visionary leaders. The inventors. The challengers. The game-changers. Those who drag their competitors out of complacency and into remedial action. 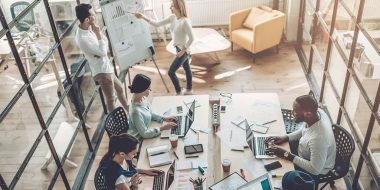 These innovative organizations are making huge strides in efficiency, productivity, cost reduction and customer engagement. And IBM is proud to help them succeed in their transformation journeys. 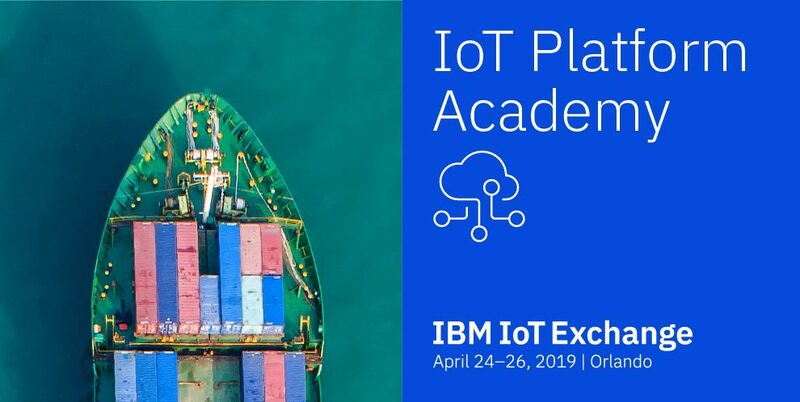 We’ve invited several of these high-performing clients and partners to join us at IBM® IoT Exchange in April to share the secrets of their success. In advance of their presentations, we can tell you that all of them – no matter what their industry – had one important thing in common: they all were focused on optimizing their efficiency and improving customer experience by taking advantage of IoT connectivity and analytics. You’ve collected the data. Now what? It’s well established that data can be captured from a myriad of sources, depending upon the organization, industry and discipline. For example, it can come from existing sources such as web and sales activity reports, production statistics, and consumer behavior research. It can come from third parties like weather forecasters and regulatory bodies. And now, thanks to the advent of IoT, important data can be obtained from machine and device sensors remotely situated throughout the world. 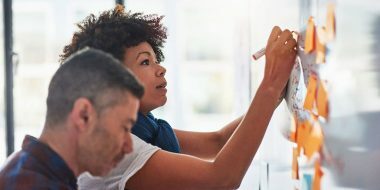 By connecting and collecting this great wealth of data securely in the cloud, organizations can begin their transformation. As our clients will tell you, the most critical phase of their transformation, the one that completely changed their mindset, was the application of analytics and artificial intelligence (AI) to their vast stores of data. Building on the IBM Watson® IoT Platform to unlock important insights, this strategic maneuver helped them add tremendous value to their organization. And here’s the best part: you can do it, too. You can start small and then scale up as you get a few successes under your belt. Join us at the IBM IoT Exchange to hear how others have done this already. 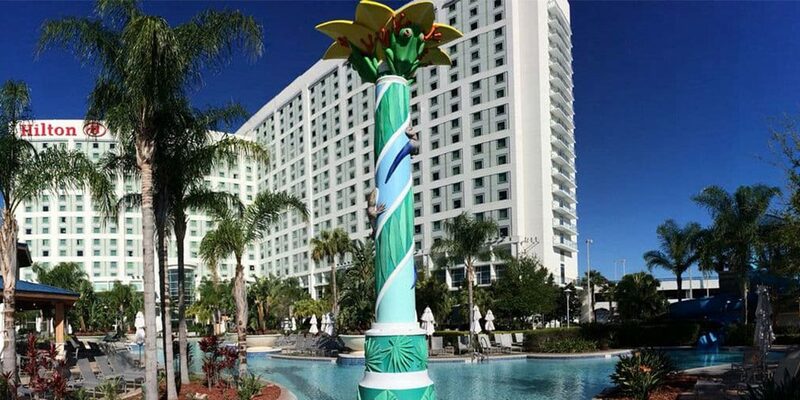 The Hilton Orlando is the perfect location for our first Platform Academy at the IBM IoT Exchange. Be inspired by the real-world, unique experiences of users and learn how to unlock your own competitive differentiation. Get hands-on learning to experience the IoT Platform for yourself. You’ll get a look at the connection service, analytics service, and blockchain service, plus the new new IBM Watson® IoT Platform Message Gateway offering for enhanced hybrid connectivity. Expand your base with dedicated networking opportunities with leading organizations across industries. Earn certification for the IoT Platform Solution Architect at no cost, normally valued at $200. Don’t miss this great opportunity to improve your skills and enhance your resume by becoming certified. Discover how the IBM IoT Platform product strategy can add value to your business, including current and future offerings. Supply chain: Glean new insights from contextual data and use them to improve the full value chain and reinvent the relationship with your partners. 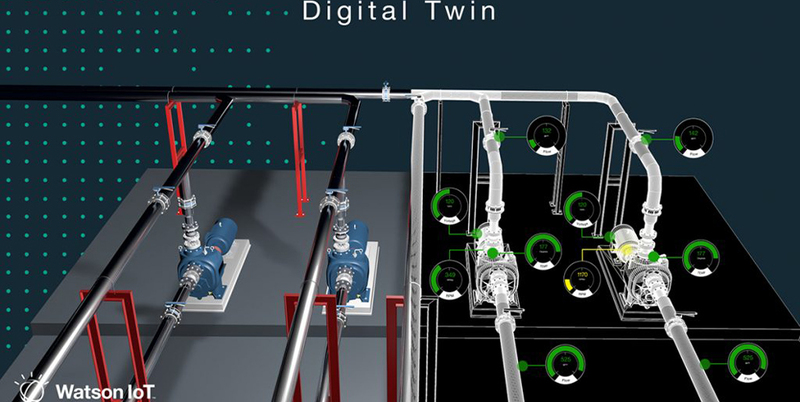 Connected equipment: Learn how to transform your business by connecting and instrumenting everything from machines on your shop floor to consumer products. Electronics: Learn how IoT Platform can connect, collect, and curate consumer data that can yield actionable insights into consumer behaviors and preferences. 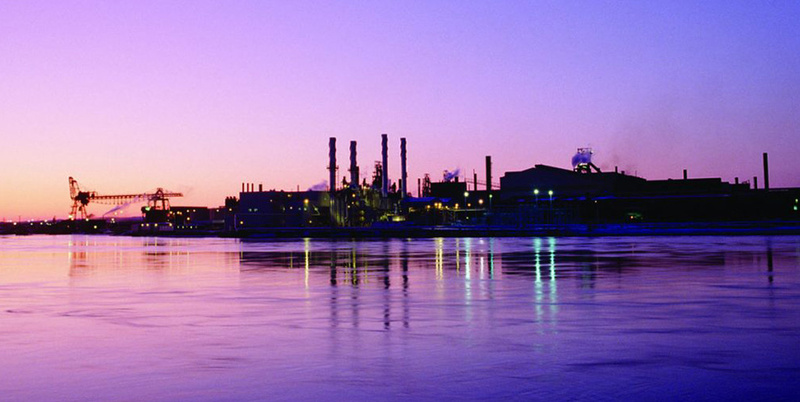 Chemicals and petroleum: Discover how IoT data and AI can help create resilience in a volatile environment by improving operational efficiency and effectiveness and reducing costs. Learn more about the Platform Academy at IoT Exchange, 24-26 April at the Hilton Orlando. You can learn from leaders. Network with peers. 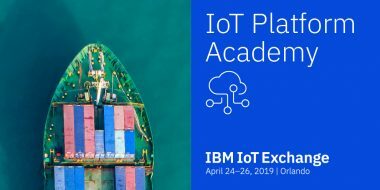 Connect with the IBM IoT Platform community. Get hands-on experience, see real-world results from those who’ve achieved them, and prepare yourself to implement innovative solutions that will help you start small to gain important transformational insights. Become a revolutionary rather than a reactionary. I look forward to seeing you in Orlando.